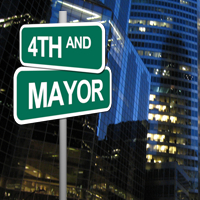 Recently 4th and Mayor received a huge update that mostly takes care of bugs, over 40 in fact that were user requests. 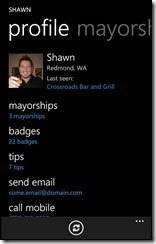 Jeff Wilcox also added a few features in there like flagging and deleting your own photo. 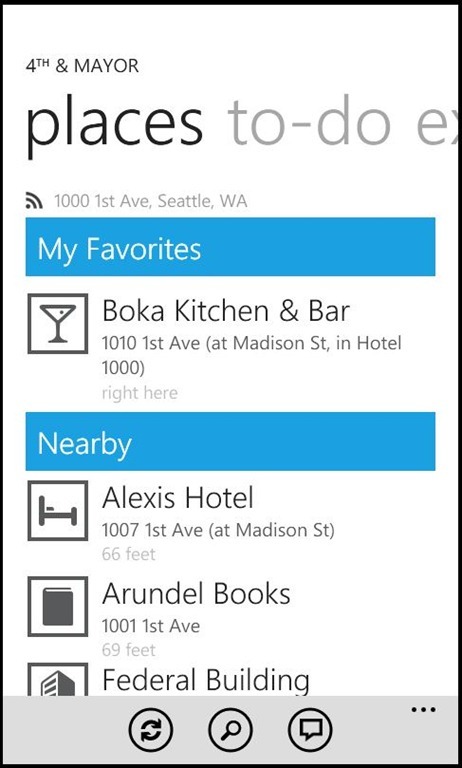 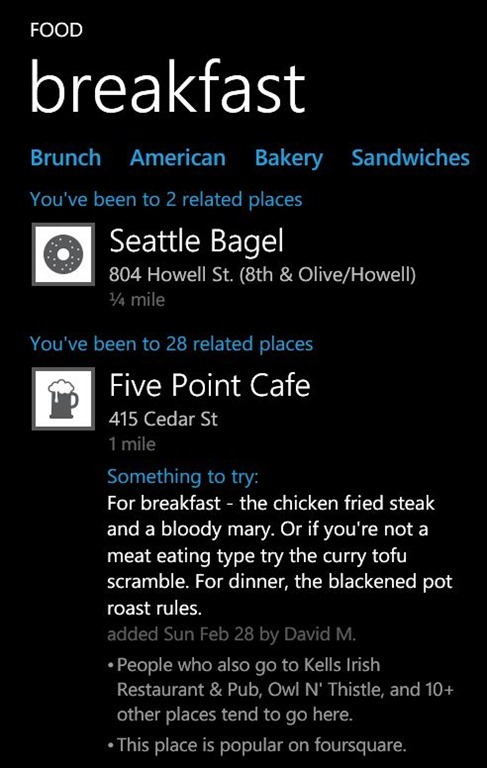 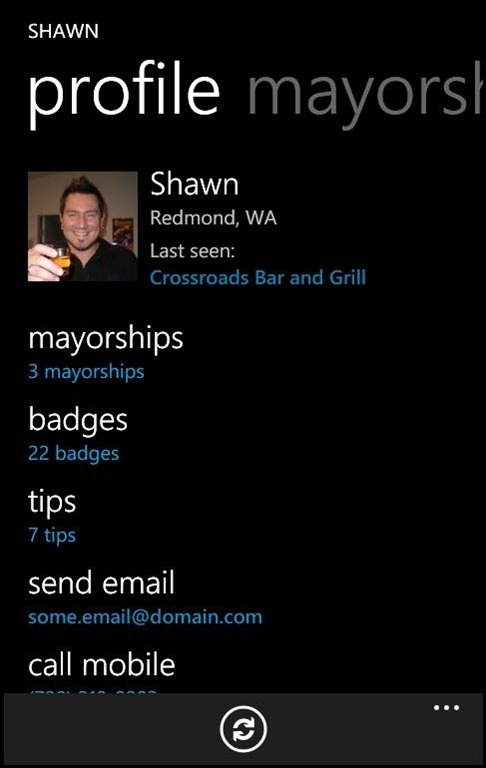 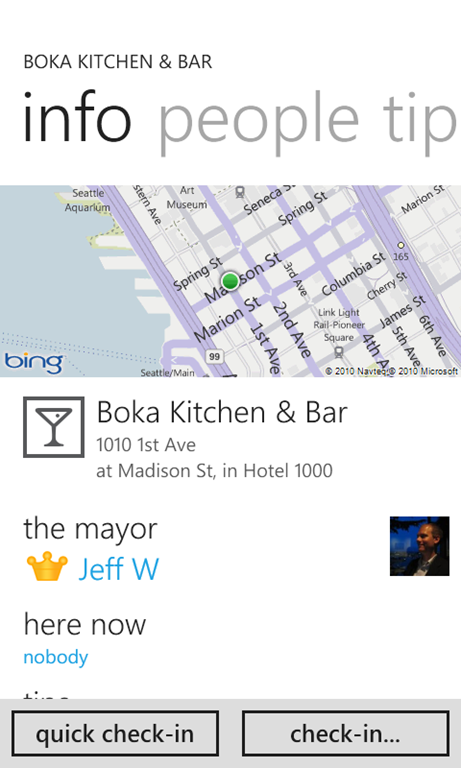 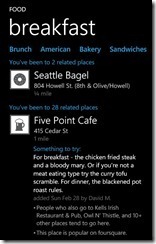 4th & Mayor remains the premier 3rd party app for Foursquare and it is absolutely free on the WP7 Marketplace. 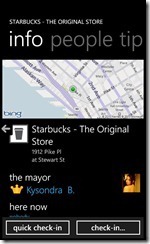 Fixes over 40 customer-reported bugs and crashes. 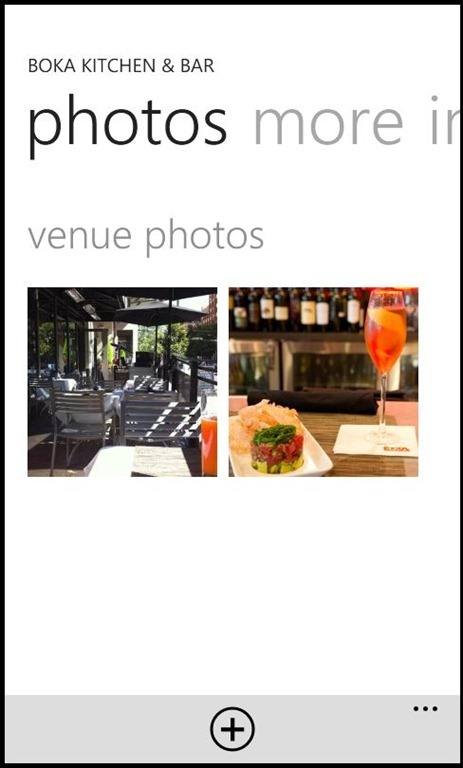 Can now flag photos and delete your own photos. 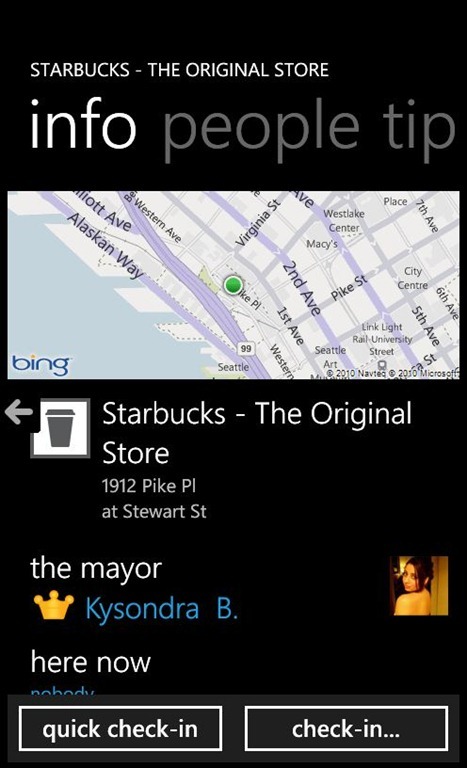 Written by: Hyde13 on August 17, 2011.